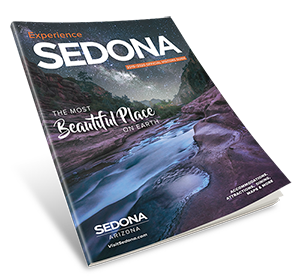 Check out the best annual events in Sedona. Looking for the Calendar of all Events? Click here. August 2 - 23, 2019. Members of the Sedona Arts Center will be selling and exhibiting their work throughout the month of August.